The card issuer received a transaction for which authorization was declined. It happens when efforts are made to depolarize or override a declined authorization by coercively posting several authorization efforts, or an alternative authorization method. Card forcibly attempted. If the merchant forcibly attempts the transaction without requesting an authorization after a decline response. If one or more authorization attempts were made, the merchant re-swiped the card multiple times until the transaction was authorized even after an initial authorization decline. If the card issuer’s authorization system times out or becomes unavailable, and the transaction is forwarded to Visa, in this situation, authorization gets lost. Alternative authorization method. If merchant swiped the card at a Point of Sell out terminal, and the authorization was cancelled, but the merchant then submitted the transaction by key entering or called in a voice authorization. Notify your acquirer bank of the transaction date & amount, if you got an authorization approval code. 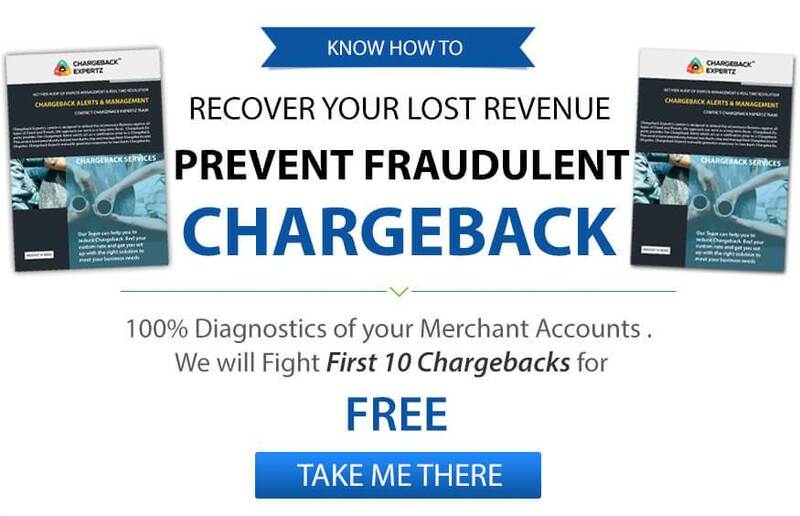 If your first authorization attempt was declined, accept the chargeback. One or more attempts for authorization may not be accepted as valid evidence to show the approval. Get an authorization before completing transactions. When the card is swiped and the dollar amount is entered then the POS terminal automatically sends an authorization request, generates an acknowledgement and prints the receipt if transaction is approved otherwise transaction is declined. All sales staff has to know about the installation authorization policy.They should immediately stop the transaction and ask the customer for another Visa card or other form of payment if any transaction shows cancelled or declined. Before completing transactions get an authorization. When the card is swiped and the dollar amount is entered, point of sale (POS) terminal automatically sends an authorization request. If your terminal was able to print the receipt, that means the acknowledgment was received and the transaction was approved. But if the receipt wasn’t printed that means the transaction was cancelled or declined. If the terminal isn’t working or unable to get an electronic authorization because the magnetic stripe cannot be read, then an alternative method should be applied. Call the bank and as for authorization. If the transaction is approved, note down the approval code on the printed receipt in the appropriate space and ask the customer to sign it. If transaction is cancelled, instantly stop the transaction, and ask the customer for another Visa card or other form of payment. Linda ordered a laptop and got transaction authorization code. She later changes her mind and cancels her order for which she didn’t receive the code. Hence, she disputes the merchant under the Reason Code 4808: Transaction Not Authorized. George goes to an ice cream place and orders bars for all his friends. He then pays with his credit card which shows a denial so he presents another card to the merchant, however, the merchant requests authorization for both the cards. George finds out later and asks for a chargeback under the Reason Code 4808: Transaction Not Authorized.